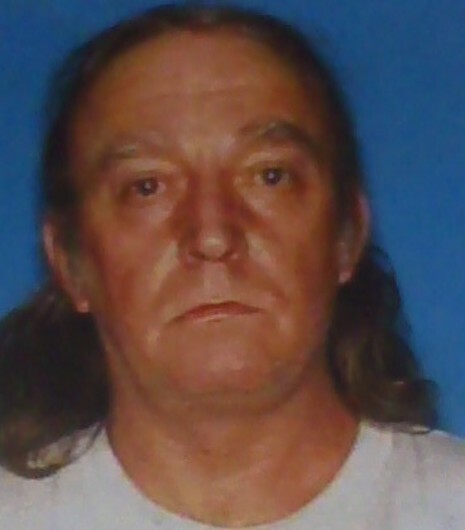 James Tidwell, 58, from Mt Enterprise in Rusk County Texas, was last seen on Wednesday, February 15, 2012 at about 7 a.m. when he clocked out of work at Flandres Electric in Longview. He worked the overnight shift and left at 5:30 a.m. He told his employer he would come back later that afternoon, but he never showed up. Tidwell’s wife, Carol Tidwell, who lived in a cabin with Jimmy told investigators she hadn’t seen her husband since Feb. 24, 2012. According to records, a week went by without Tidwell Jr., showing up for work. Finally, his employer called the police for a welfare check. Jimmy’s truck was found on FM95 and Hwy 315 about 5 miles from his home. If you have any information about his whereabouts, please contact the Rusk County Sheriff’s Office at 903-657-3581. Crime Stoppers, Flanders Electric and family members on Thursday announced a $5,000 reward for any information about James Tidwell’s disappearance. I Know about This Person.He was murdered in front of my eyes.Several time i contacted FBI but they didnot respond to my mail. If you know where his body is you can tell me and I will let the police know if you don't want to be involved.